Everyone has at least tried once to date someone online or has considered it because the idea to start flirting with someone that you do not know is attractive. So, you might be asking yourself how good or how bad is online dating, the pros and cons about it, and right here in this article we will tell you all that you need to know about all of this online dating thing. The first thing you have to know is that there are different kinds of online dating, it is not all the same. We can say there is something like levels in the online dating world. Let us explain this to you with details: the most popular online dating method is the one where you just look for someone attractive to meet up immediately and go out on a date (mostly with sexual proposes). Then there is the kind of online dating that you get to chat for a period of time with somebody to decide if you are into this person or not, and if both of you finally decide that you are into each other you meet. And there is a third kind of online dating that you just get to chat with the person but you never meet, you just have an online relationship. Now you see, is not that easy, there are a lot of ways to date someone online and you have to decide which method is the best for you and if you want to bear with the cons of what you choose. But easy about that, we are also going to tell you some general pros and cons about online dating. It is much quicker to look for someone with your same interests online than waiting for someone like that to run into your life. You don’t have to make yourself look attractive for someone to get interested in you, you just have to choose a good profile picture and you are done. You get to know people from all over the world not just people that are from the same town as you. You don’t have to bear with people you don’t like. If you don’t like someone you just block them, that easy. You don’t to go out home; you can meet any kind of people from your house. Not everybody tells the truth about themselves. You must know that some people lie and that some people that lie online could be dangerous. 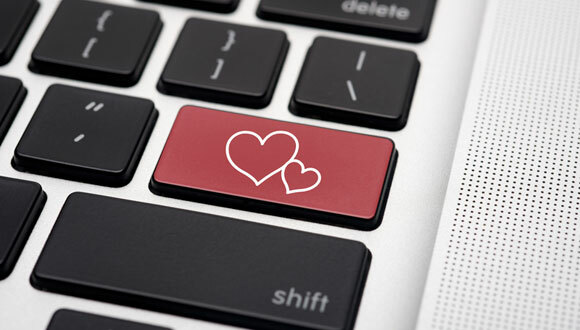 This is the first thing you must know about online dating, that it is not always safe. Ok, there are some people that lie because they don’t like their lives or their physical appearance and that are not dangerous as well, but you must be careful. You can meet some suspicious people with bad intend like escorts, frustrated old men etc. Sometimes you would like to meet someone that you like a lot and you won’t be able easily because of the distance. Some people get too annoying and don’t understand you just don’t want to date them and they spam you.